Measuring an impressive 1250mm x 700mm (49.2" x 27.6") the table can be set at three different heights depending on your requirement. 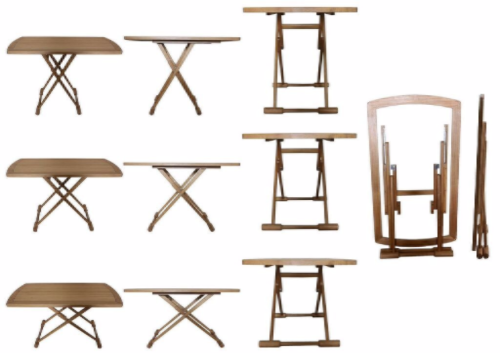 Adjusting the table is simplicity in itself. Here at Marine Teak we are introducing new products all of the time, and the all new Captains Table is one that we are especially proud of. 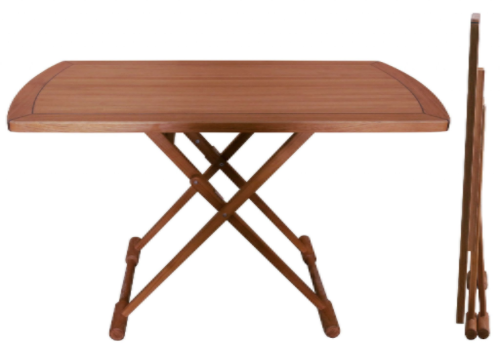 With a simple single caulk line around the solid teak outside edge, the Captains Teak Table will grace any setting you choose to put it in. Incredibly stable with our own design bullnose feet which perfectly match our exquisite Directors Chairs, and with a folded depth of just 140mm (5.5") it is very easy to store away when not needed. 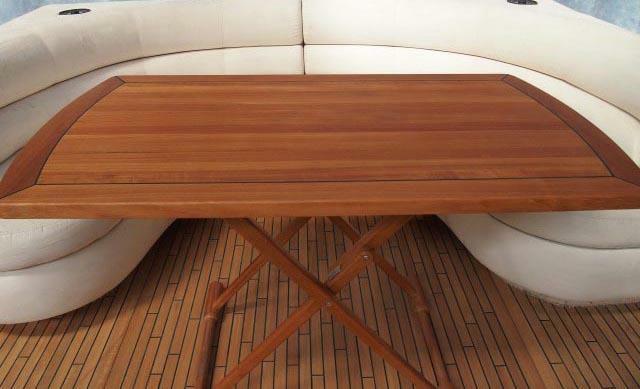 The Captains Table is waxed so is ready for use on board. 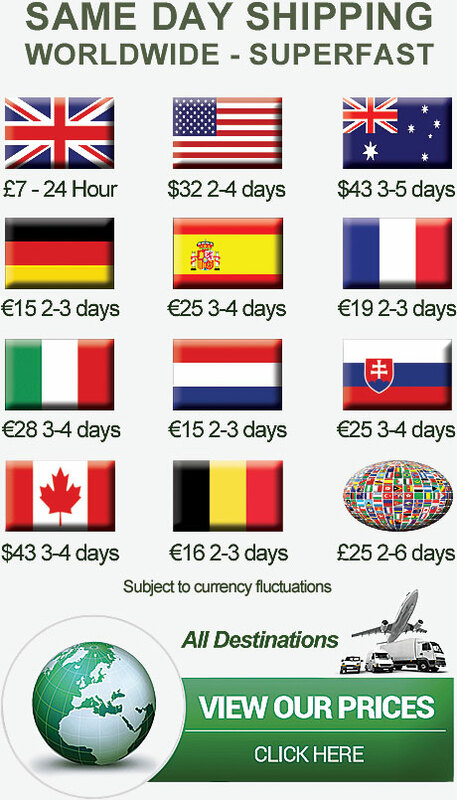 Please note that this table is excluded from the £25 worldwide delivery option for international deliveries. 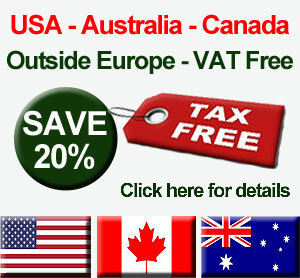 Please enquire to delivery cost prior to placing your order. The teak used is sourced solely from fully grown trees taken from large plantations which are carefully managed by Indonesia's own forestry department. The manufacturers also hold an FSC Chain of Custody environment certificate, making them one of very few companies in the marine industry able to deliver FSC Certified products. Perfect size for all the family to sit around. So simple to use and great for collapsing and storing away. Would definitely recommend if you don't want a permanently fixed table in place. Quick delivery, really solid and looks fantastic. 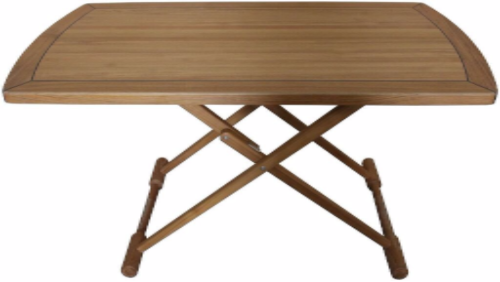 We recently purchased this table at the London boatshow for our boat, we were so impressed with it that we have now purchased another for our veranda at home. The build quality is superb and we get a lot of compliments on it. Perfect! Thank you . 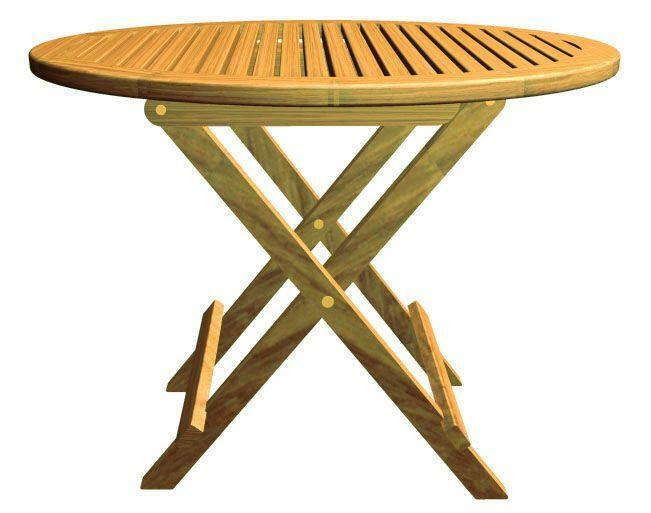 *******+++++ beautiful table! Delivered in two days from UK to USA!